If Mr. Sinister and one of your Sidekicks are knocked out in the same turn, return Mr. Sinister to the field (at his same level). Global: Pay . Each player chooses one of his characters to take 3 damage. 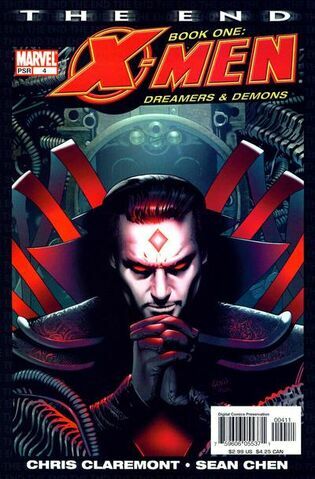 [*]Abilities that prevent or limit damage from Villains do not prevent damage from Mister Sinister: Nathaniel Essex's global.